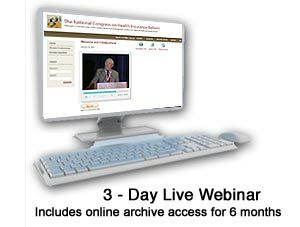 The 2011 Cost Containment Congress conference content is now available in a variety of formats. 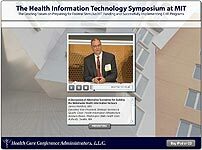 Online Archive of 2011 Cost Containment Congress Presentations today! Flash Drive of 2011 Cost Containment Congress Presentations today! 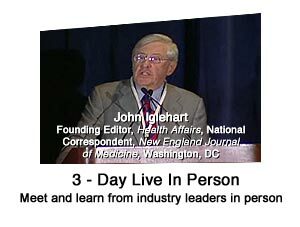 Inside Washington Publishers is offering friends of the National Cost Containment Congress a free no-obligation four-week trial subscription to InsideHealthPolicy.com, the daily online news service which includes the newsletter, Inside CMS. The free trial trial includes all regular subscriber services, including an e-mail alert every business day as a reminder of what's been added to the site.